Dudes! Space is awesome. Guess what? You are part of it. Well, Neil tells it better than I can. The Sun is freaking out, guys. It just keeps exploding a little bit. 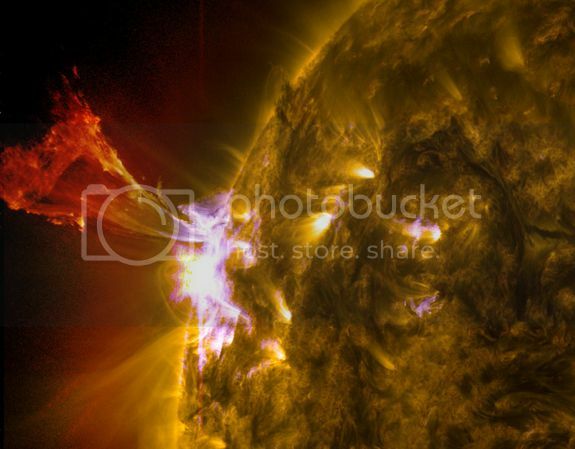 This is what is called a prominence eruption, and it came off the left side of the Sun, and luckily for you meatbags it was'nt directed towards the earth. Phil Plait is just the coolest dude. I remember reading him when he first started out on the internet. Also, he answered one of my tweets once. Classy! From 11 p.m. to 3 a.m. EDT. 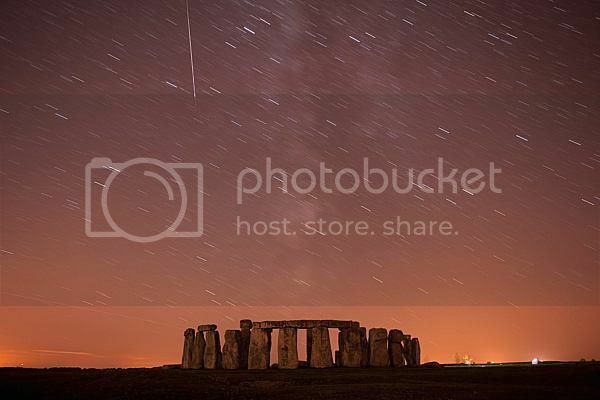 Here is a picture of the Eta Aquarid from freaking Stonehenge, because why the heck not? Send her some flowers. 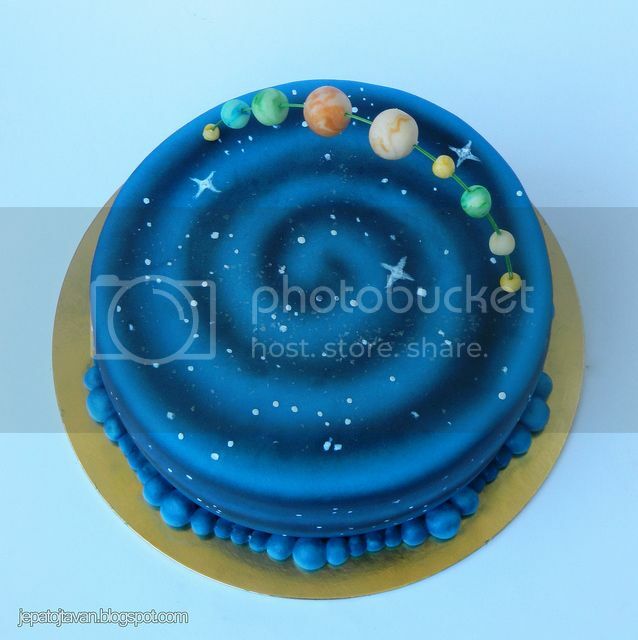 Or a cake. Or a cake shaped like flowers! Stonewall Jackson got shot and killed by his own troops during the Civil War, and these awesome people now blame it on the moon. Stupid moon! Go read it! But most importantly, comment! That is why we are here! Just tell me about your first time seeing Star Wars, or something awesome that happened to you while Star Wars was involved. You are all wonderful, and I want to know. Have a wonderful day. Share this crap on Facebook if you love me.